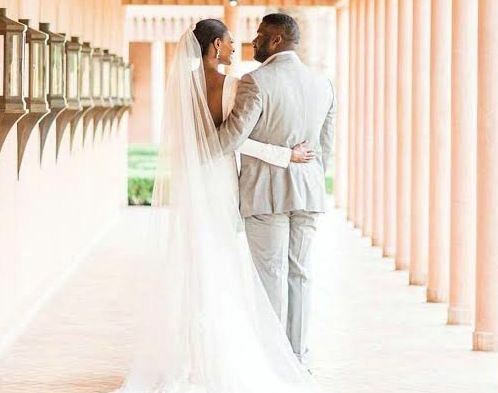 On Saturday April 8th, former Miss World, Agbani Darego became Mrs Danjuma. The 33year old beauty queen married the 1st son of billionaire businessman, Theophilus Danjuma, Ishaya Danjuma. Their wedding was a very private one, with only 35 people in attendance. It held at the Amanjena - Luxury Resort in Marrakech, Morocco. Ishaya is said to be in his 30s, been married once to an Asian lady but they had no children. Big congrats to the couple.